Oh. My. Goodness. I am so excited about today’s blog post! For two reasons… one, we’re talking all about pasta (who doesn’t love pasta?)  and two, I have a new grocery find to share with you! 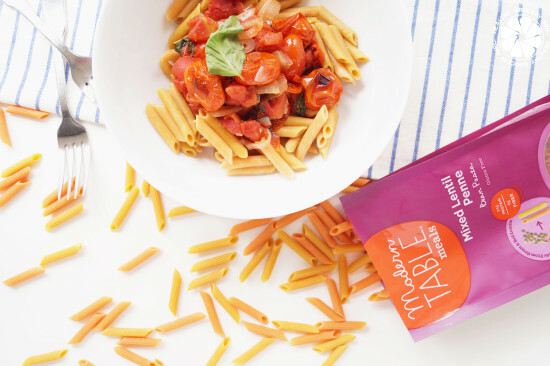 You may not think of Pasta as a health food, however that’s all about to change thanks to Modern Table Bean Pasta Meal Starters! 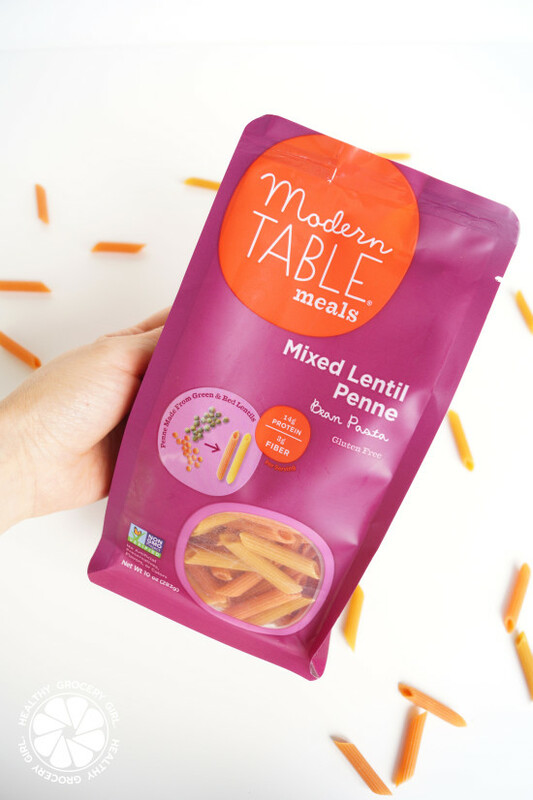 Modern Table creates pasta noodles made from lentils and beans which are naturally packed with protein (14 – 15 grams) and fiber (3-5 grams) per serving! 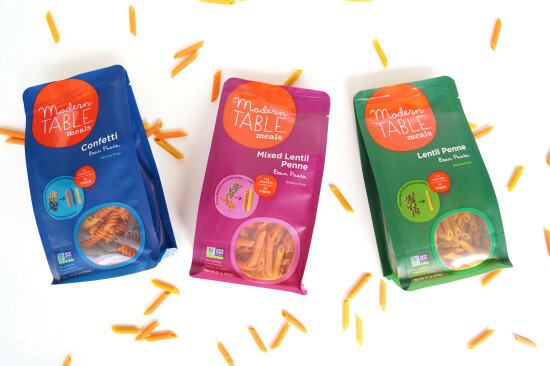 I also love that Modern Table pastas are gluten and dairy free with no artificial colors, flavors, or preservatives. 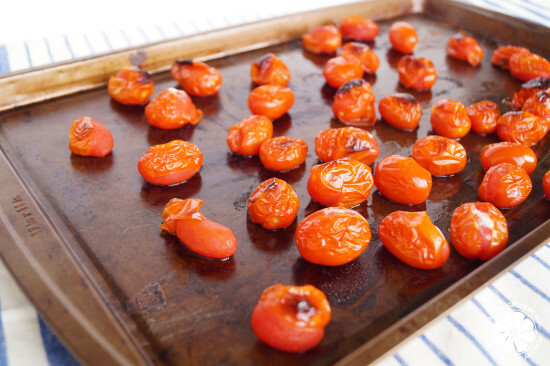 They are also really easy to prepare and cook just like regular pasta and can be ready in less than 10 minutes! Modern Table really is a great staple to keep on hand for busy weeknights or even laid back weekends where you want a healthy meal, quick! 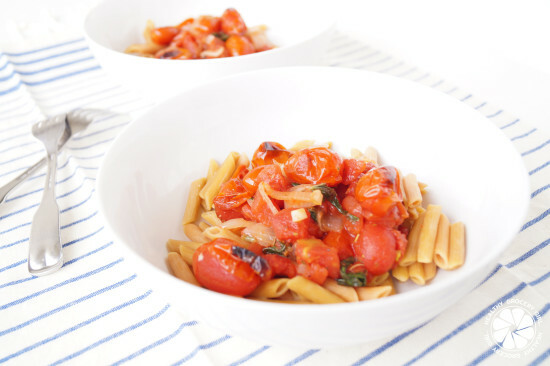 I’ve been particularly obsessed with the Bean Pasta Meal Starters and today I’m going to share a simple recipe for my go-to homemade pasta sauce that is perfect to top on these protein packed pastas! 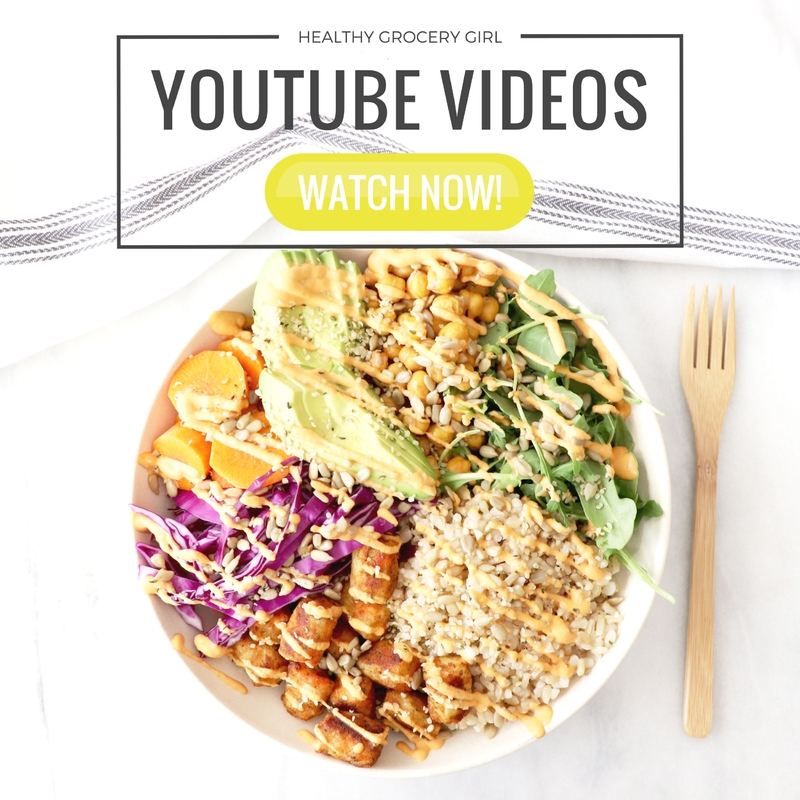 A easy protein packed meal! Disclosure: This blog post is sponsored by Modern Table. 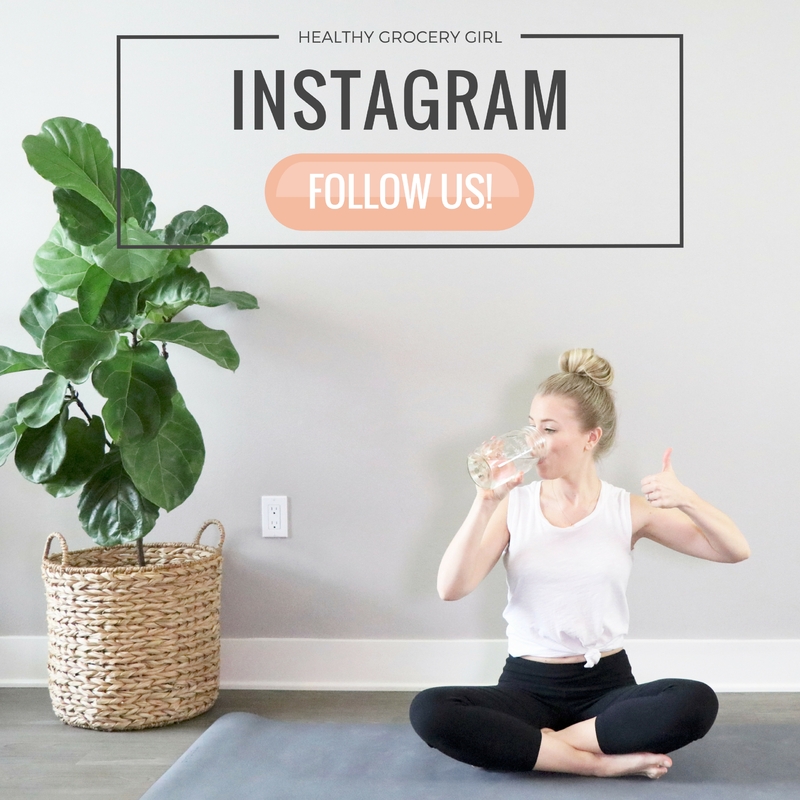 Sponsors support Healthy Grocery Girl so that we can continue to provide free content to you such as blog posts, recipes & cooking videos. 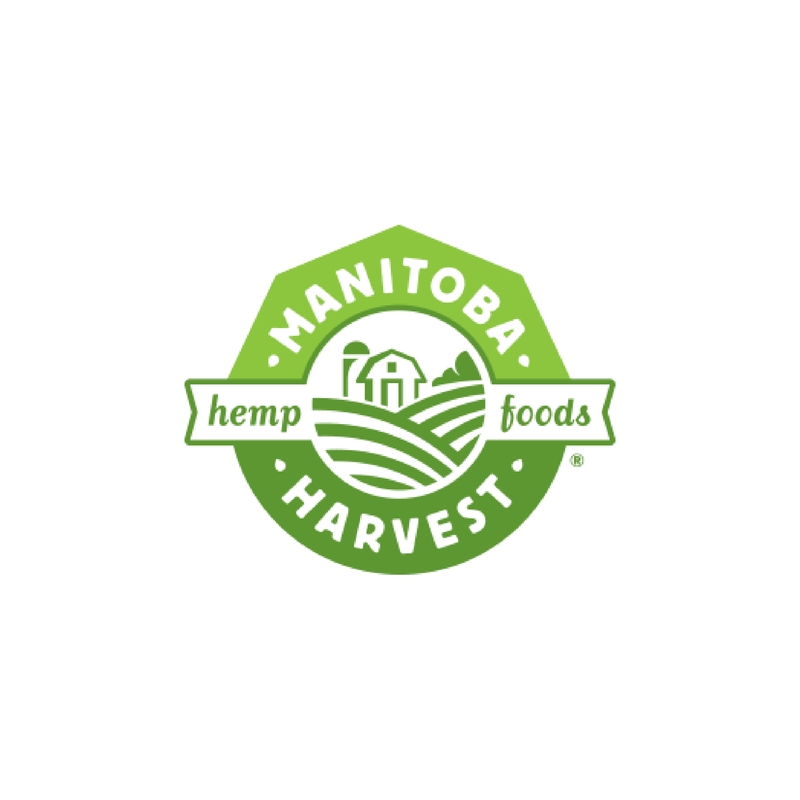 We only work with brands that we love, personally enjoy and want you to know about!